Everyone in her family says Lily is too loud. She is too loud at home - she wakes the baby. She is too loud at school too. 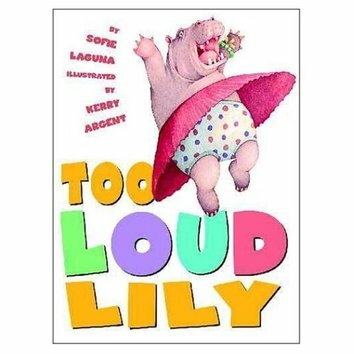 But when Miss Loopiola comes to teach drama, Lily Hippo finds she is just loud enough for the school play!